Witold Wrobel – born in Jaroslaw, Poland (1990). He completed his M.A.degree with honours at Academy of Music in Krakow in the class of Jerzy Kotyczka. In 2013 Witold Wrobel has performed Capriccio per Oboe e 11 Archi at Academy of Music and University of Technology in Krakow where Maestro Krzysztof Penderecki has attended as main guest. He played plenty of concerts in countries as Poland, Germany, Slovenia, Sweden, Luxembourg, Belgium, Netherlands, Ukraine, Denmark, Scotland, England, Northern Ireland and Italy. 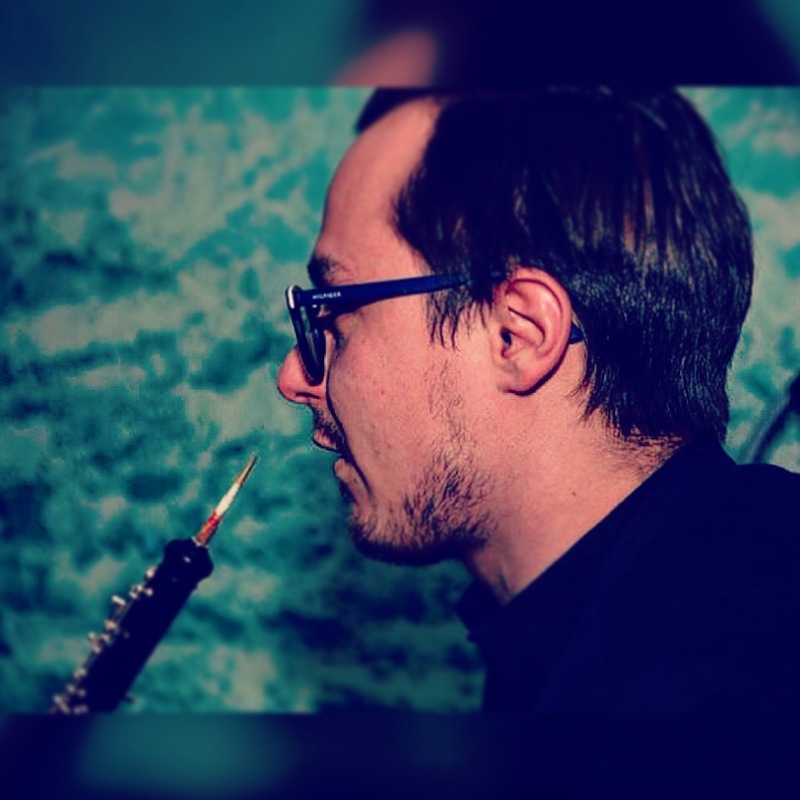 Witold Wrobel has been awarded during many international competitions (International Competition Svirel Slovenia 2012 – 1st prize with piano quartet, International Competition in Chieri, Italy 2012– 2nd prize with Oboe Trio, International Dmytro Bida Competition in Lviv, Ukraine 2013 – 1st prize in solo category). In 2013 he has received a scholarship of The Ministry of Culture in Poland for outstanding achievements in music. In 2014 he has recorded the 9 Symphony of A. Bruckner (1st oboist) with International Youth Orchestra in Bayreuth during Osterfestival. He had a pleasure to perform radical makeover of King Arthur Opera during Spitalfields Festival in London, England (2016). In the end of 2017 moved to Belfast, where he started work as an oboe and recorder tutor at Ulster College of Music. Witold Wrobel is particularly interested in contemporary music. He performed word premieres for composer Zaid Jabri.